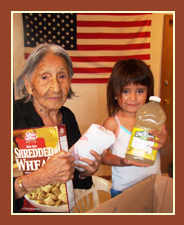 The American Indian Relief Council (AIRC) depends on the generosity of private donors to fund our programs that benefit Native Americans throughout the Northern Plains. AIRC receives no funding from the US Government or grants. 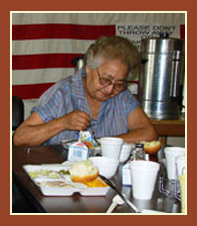 Your donations allow AIRC to provide vital support for thousands of Native American Elderly, children, and families through our Program Services done in partnership with hundreds of Program Partners living in Reservations communities. For more information on AIRC programming, please see the Services link on this site. 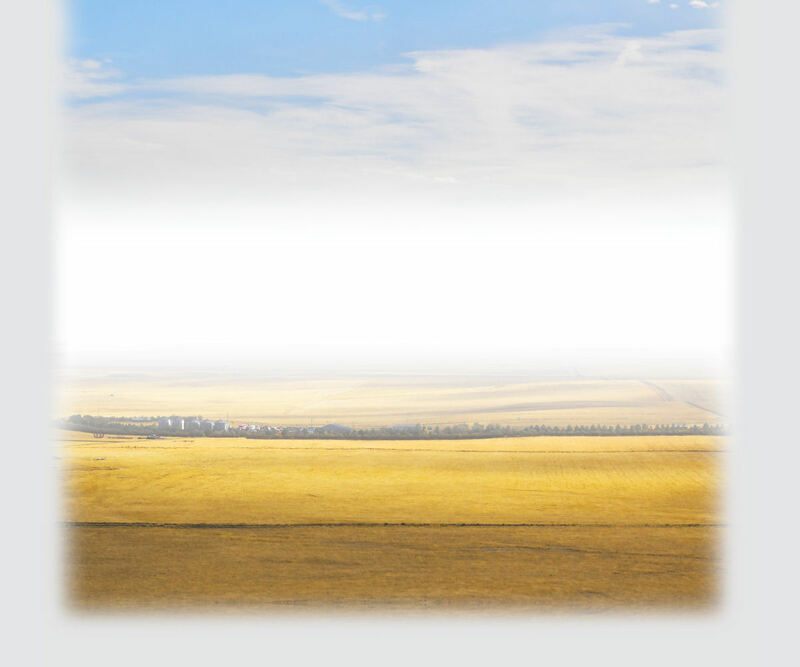 Thanks to the kindness of people just like you, AIRC’s programs touch the lives of thousands Native Americans on Northern Plains’ reservations every year.